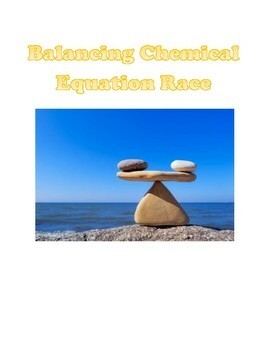 Students work in teams to race and balance 20 chemical reactions (from easy to hard) the fastest. Great activity to get students moving and a little competition never hurts. 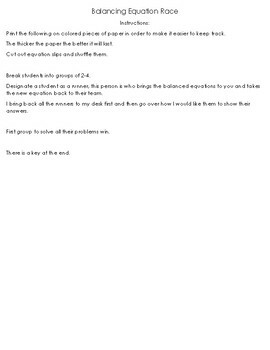 Could be used as an assessment as well.